The Communion Veil: "Oh Mother...The Victory." In a moment at God's will I was shown the end. When hell and death are thrown into the pit, it will all be understood as perfection by every soul that is in eternity. There will be no questioning at the end, even if someone we knew and loved on Earth is to suffer the second death, we will agree that God's judgement is perfect. 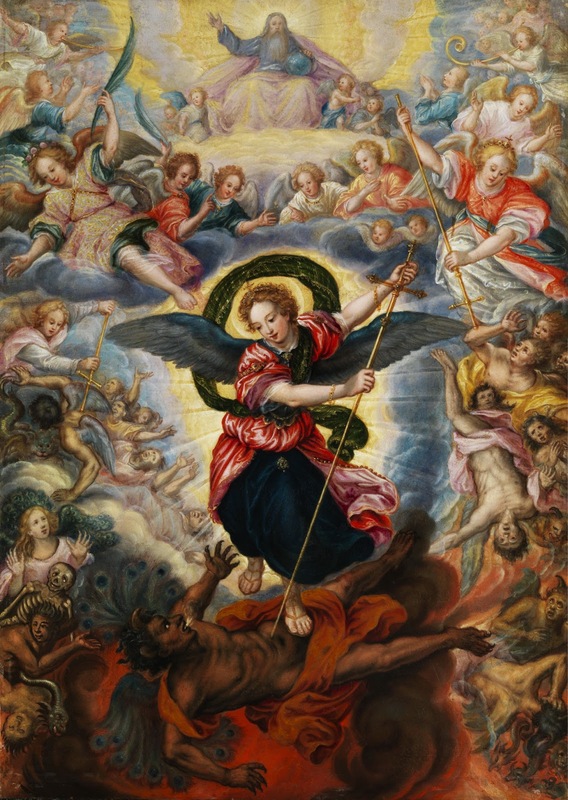 With one shout all the souls in heaven and the angels will exclaim, "The will of God is perfect, the justice of God is perfect, praise be the will and justice of God!" 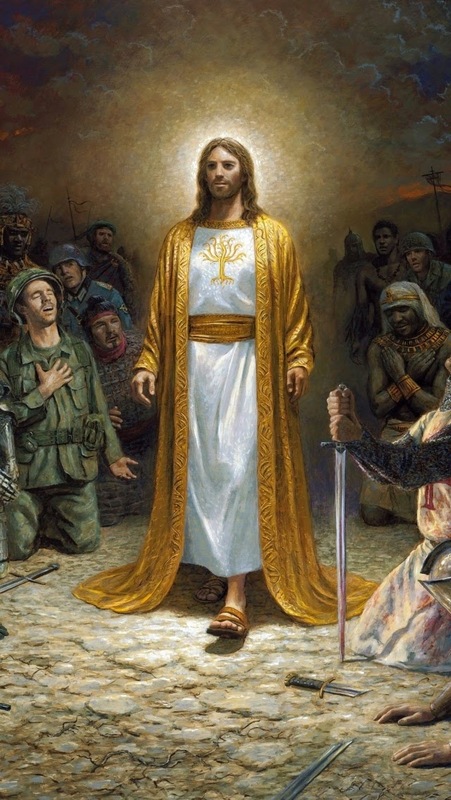 Then I saw the Son of Man standing in a white robe with a golden sash, and He was standing next to His Mother who was in a blue garment with a white veil on her head. A sash was tied high on her waist. The Lord put His left hand on His Mother's back and with His right hand swept it around indicating what was happening. He said to her, "Oh Mother...the Victory". Who would be the one human being ever born that our Lord would want to share this victory with? Wouldn't it be His Mother? This is why Our Lady of Fatima said "In the end, My Immaculate Heart will triumph." God is giving he this triumph, because of her humility, obedience and love. What she says is truth what God has shared with her. 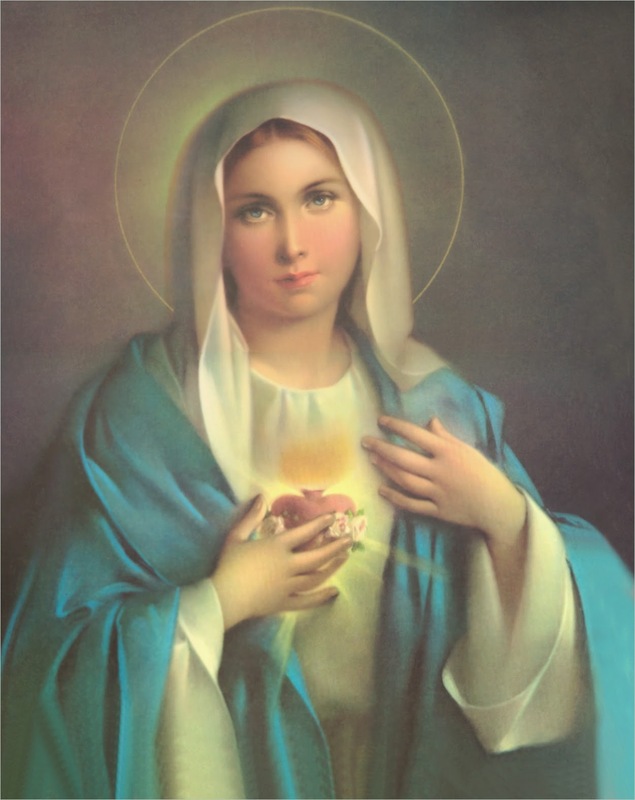 Her Immaculate Heart will triumph, not because Mary wills it, but because God wills it and she always speaks the will of God. If God desires to give you victory, what measure of victory would He give his own Mother? In this moment I knew that every tear, every pain, every suffering that was allowed to be would ultimately lead to His perfection. In the end, every tear and suffering will be wiped away because it will have met its perfection in eternity. We are perfected in this life by not complaining, submitting in all love and obedience, and offering all suffering for the salvation of others. When we ask out of love for another that God save souls, seeking nothing for self, mercy is given to others and God changes the world. The mystery is that the crumbs of mercy fall from our Master's table for us so that we too may know the joy of heaven.